When an undead woman with serious de-comp issues stalks sixteen-year-old Lyla Grimm, her hope of rescuing her rock-bottom reputation takes a back seat. Especially once Lyla’s new talent of resurrecting the dead draws the attention of Eric, a Grim Reaper with a guitar and a chip on his shoulder. While Lyla navigates the gossip-ridden halls, Eric works to gain her trust and discover why Death’s clients aren’t staying down. If she passes on her gift, his death-messenger destiny might be altered. But the closer he gets to Lyla, the less sure he is of his plan. The dead are way easier to deal with than the living. Gossip explodes, the Grimm family implodes, and desperation sets in. Death wants the gift and a soul. Lyla and Eric face hard choices with hidden consequences. Sometimes life’s choices aren’t really choices at all. 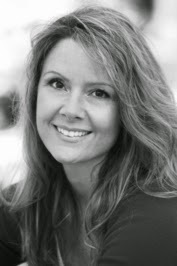 Elsie Elmore lives in North Carolina with her husband and two kids. She loves the color red, has an appreciation for chocolate and coffee that borders on obsession, writes stories that challenge the laws of nature, and wishes fall temperatures would linger year round. 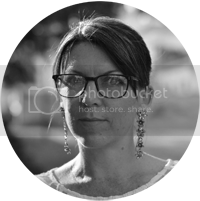 Elsie is a member of several writing organizations: RWA, SCBWI, and WSW. 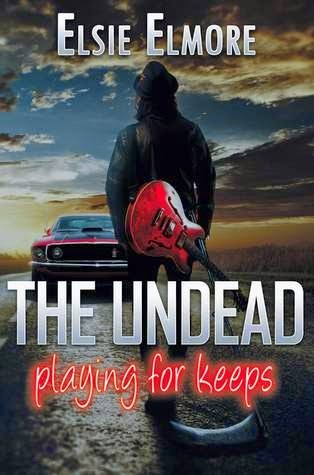 The Undead : Playing for Keeps is her debut novel.